The Honest Dietitian: Supreme Protein Bars...DELICIOUS! When I contacted Supreme Protein to review their protein bars, I was told to put a seat belt on my taste buds because they were in for a ride! I thought that was quite a statement, but it turns out that they were right. I have finally found a protein bar that I am excited about! Often, there are times when clients, friends, and family ask me about protein bars. I have no problem with suggesting protein bars for after workout snacks, or even as a breakfast choice on-the-go, but this is the first protein bar that I have tasted that doesn’t leave an after-taste and is YUMMY. Last night my daughters and I were on the go with a long drive for a late-night soccer game. I let them try the Carmel Nut Chocolate & Peanut Butter Pretzel Twist bars as a snack to hold them until after the game. They LOVED it! In fact, my youngest daughter said “these should not be for adults, they are too good and kids would eat them!”. I thought that was cute. But not as cute as when my boss this morning (who is an avid runner and bicyclist), in her business suit, used her finger to get all of the chocolate out of the wrapper and said that she is hooked! Give these Supreme Protein bars a try! 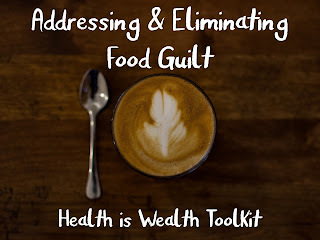 They are available at CVS, Walgreen’s, GNC, Wal-Mart, & thousands of other retail locations. 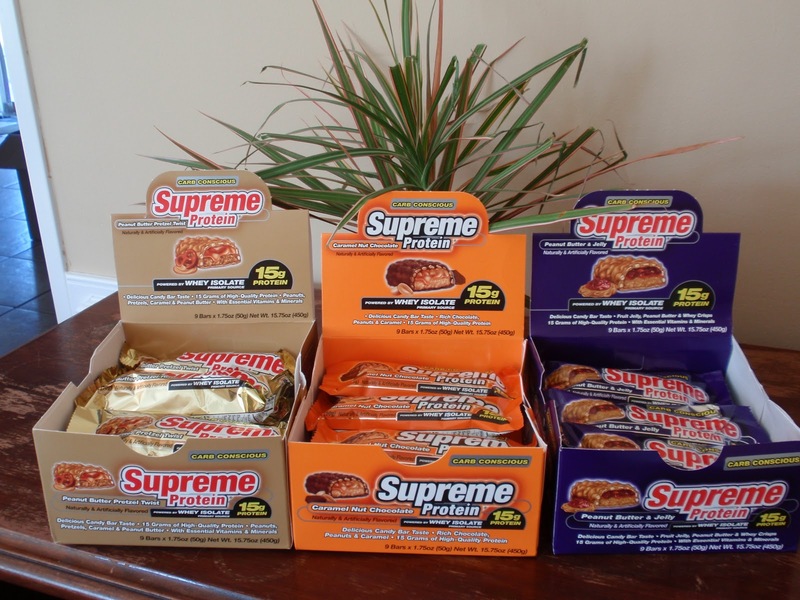 Supreme Protein graciously sent me the Carmel Nut Chocolate (my favorite! ), Peanut Butter Pretzel Twist, and Peanut Butter & Jelly bars for free to me for review. Thanks so much, because now I can confidently suggest a good-tasting protein bar to people! Woo hoo! First review. I love it : ) I love the pretzel ones.